Sometimes, driving can be a real drag; you have to worry about avoiding a collision, sitting in endless traffic or navigating your way to a hard-to-find destination. Luckily though, there are some neat gadgets on the market that can take the stress out of driving. Some are must-haves and some are just cool to have, but all of them will make life behind the wheel more enjoyable. There’s nothing worse than being ready to leave the house and realizing you have no idea where you left your keys. A frantic search that makes you question your sanity - and makes you late - is a recipe for stress before even getting in the car. Skip the frustration and invest in a key finder that will make finding your keys (or phone, or wallet) easy to find so you can get on the road quicker and with less stress. Imagine this: you’re in a collision that you know wasn’t your fault, but when it comes to making a claim to your car insurance provider, it’s your word against that of the other driver. Wouldn’t it be nice if you had concrete proof of your innocence? Dash Cams and Rearview Mirror Cams turn on when you start driving and record your trip - and capture any unfortunate collisions that befall you. If you’re not at fault, you’ll have footage that supports your case, but remember - if you are at fault, your handy gadget might work against you! Keep your eyes on the road with a Head Up Display that uses augmented reality technology to project information from your smartphone onto your windshield. You can see incoming calls (and accept or dismiss them with a hand gesture! ), keep an eye on your car’s vital information and navigate your route all while staying focused on the road. As a bonus, your car will look like something straight out of a spy movie. If you have a teen driver who regularly commandeers your vehicle, consider investing in a GPS tracker that will allow you to stay updated on their whereabouts. 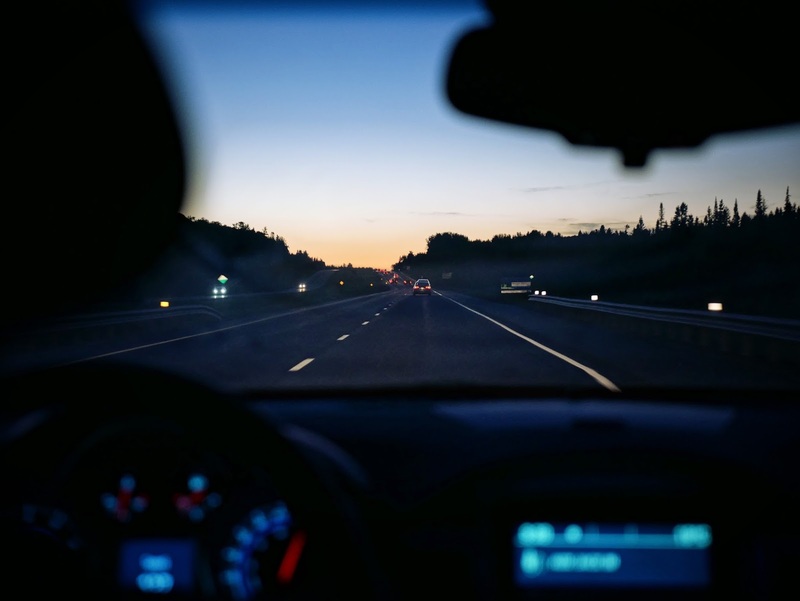 Not only will you be able to keep tabs on where your car has been, but you’ll also be able to get information related to speeding, braking and erratic driving. You’ll have the peace of mind of knowing what your teen is up to when they’re behind the wheel, and they’ll have a little extra incentive to be careful behind the wheel as well! Let’s be real, your smartphone is your lifeline and you get a little bit anxious when you see your battery is running low - especially when you’re not at home to charge it. A wireless charger for your phone will allow you to mount it on your dashboard (a cheaper option than the Head Up Display!) and charge your phone without having to plug it into your car charger. While all these gadgets can make driving more fun, don’t let yourself become so distracted by your tech that you’re not keeping your eyes on the road. While many of these items can make driving safer and easier, there is no replacement for your full attention and good judgement!